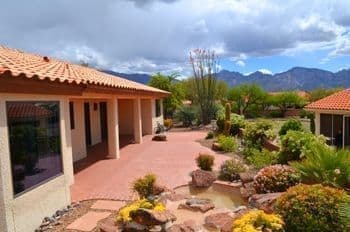 See all Sun City Oro Valley AZ homes for sale with floor plans, great pictures, maps & Sun City Oro Valley AZ community information. 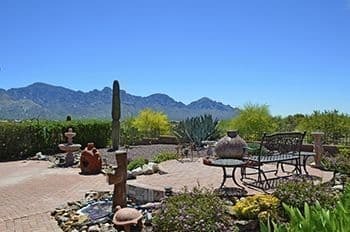 We make finding, buying, and selling Sun City Oro Valley AZ real estate a breeze. 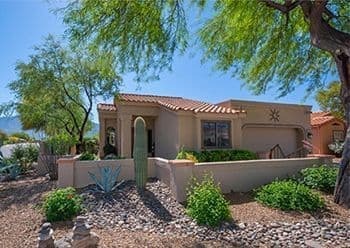 SoldSunCityOroValley.com is quick & easy to use on smart phones, tablets, and computers. 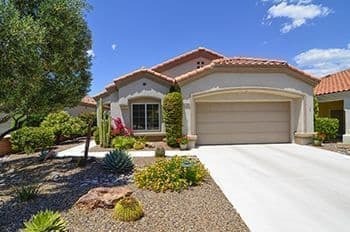 Start now by using our one click Sun City Oro Valley AZ Home Search Links below, or learn more about Laura & Tim Sayers..
We have been helping our Clients buy & sell Sun City Oro Valley homes for 15 years. 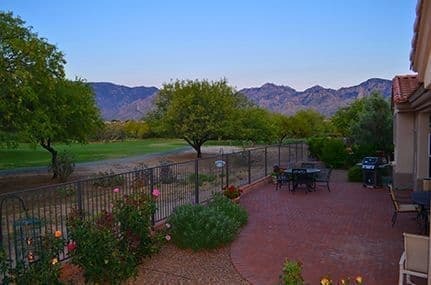 Simply start by viewing all homes for sale in Sun City Oro Valley by using our "one-click" home search links below. It will quickly become an obsession. 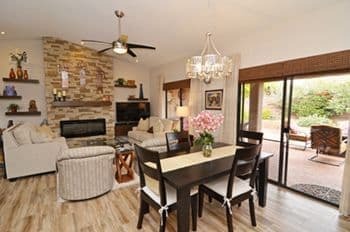 You will love the plentiful large home pictures we provide and how easy it is to find the Sun City Oro Valley information you crave including model home floor plans, real estate market trends, community information & pictures and updates about what is happening in Sun City Oro Valley. Of course, SoldSunCityOroValley.com is quick & easy to use on smart phones, ipads, and computers so you can use it while sitting in your office, on the couch, or in your car. 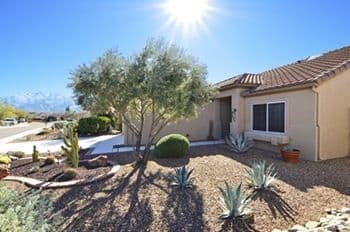 Get to know more about SoldSunCityOroValley.com. 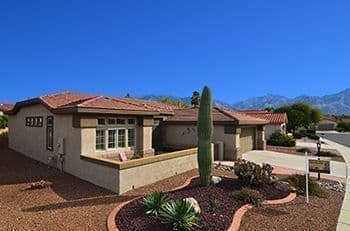 Start now by using our one-click Sun City Oro Valley Home Search Links below. 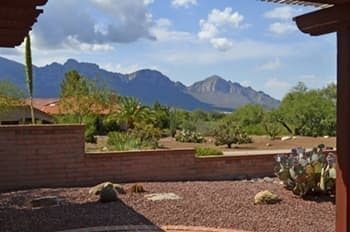 CALL ME when you are ready to buy or sell a home in Sun City Oro Valley. 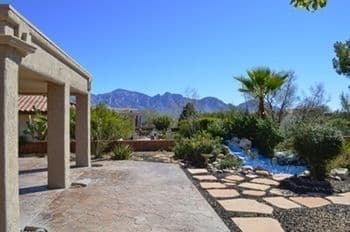 We Need Sun City Oro Valley Listings NOW! 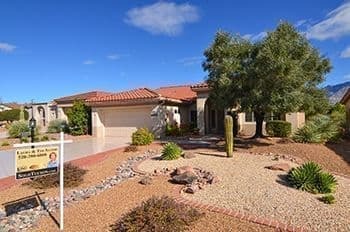 New Sun City Oro Valley Home Listings Needed The home inventory in Sun City Oro Valley is Low and Buyer Demand is increasing as retirees return to Tucson AZ for the winter. 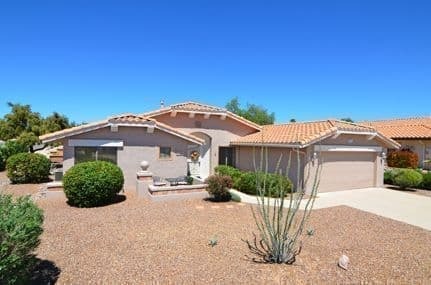 Need to Sell your Sun City Oro Valley Home? Call Us Now because we need New Home Listings Now. 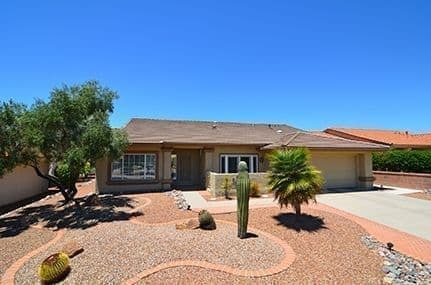 Our Listing on N. Pima Spring Way in Sun City Oro Valley AZ was just purchased for $480,000. 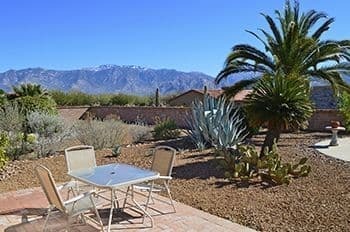 Elegant & Gorgeous inside with resort quality outdoor living space features sweeping Catalina Mountain & Golf Views. 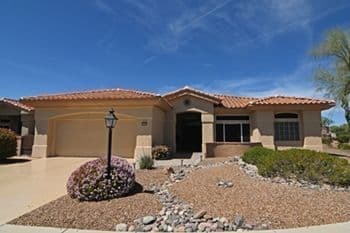 Call Me Today of you are considering selling your Sun City Home and we'll get started right away. 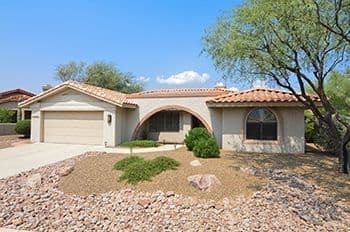 We helped our clients sell this home on N Flagstone Drive in the Retirement Community of Sun City in Oro Valley for $275,000. 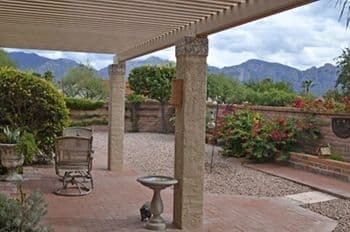 Peaceful Private Yard backed to Pristine Sonoran Desert with Shady Covered Porch & Brick Paver Patio. If you'd like to see homes for sale in Oro Valley Retirement Communities, Call Me Today and we'll get started. 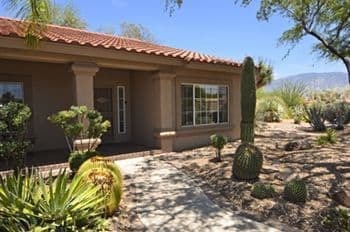 We helped our clients sell this Townhome on N Spanish Garden Lane in the Retirement Community of Sun City in Oro Valley for $205,000. 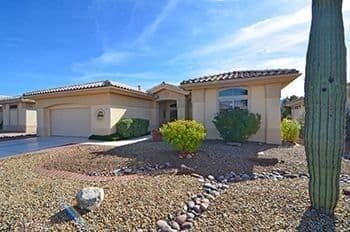 This popular Sundance Model had a split bedroom floor plan for privacy. Kitchen with Solid Oak Cabinets & Sunny Breakfast Nook. 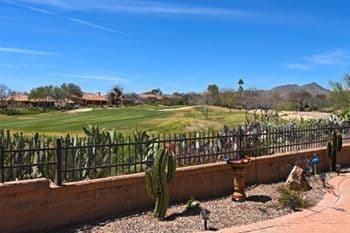 Fabulous Outdoor Living Space Extended Brick Paver Patio and Endless Catalina Mountain, Golf, & Pristine Sonoran Desert Views. If you'd like to see homes for Sale in Retirement Communities, Call Me Today. 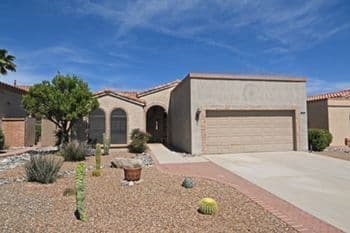 We helped our clients sell this meticulously landscaped home on N Spanish Garden Lane in Sun City Oro Valley for $234,000. We've sold most of our listings, but we still have tons of buyers that have scheduled house hunting trips. 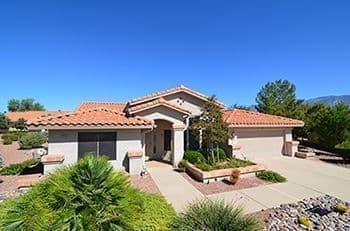 Call me today if you are considering selling your Sun City Home. This home on N. Rusty Gate Trail was just purchased for $269,900. 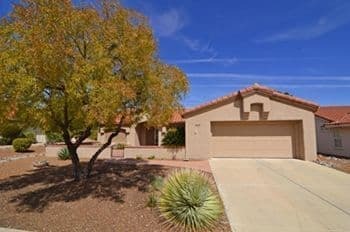 This home was recently remodeled with granite counters in office and both baths and has an updated kitchen. Mountain views from almost every room in the house. 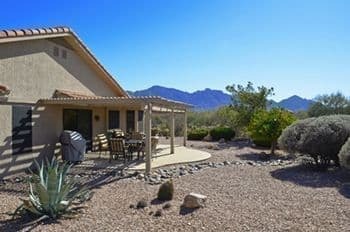 Call me today if you're interested in buying a home in Sun City Oro Valley. 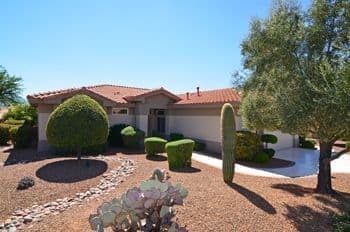 One common item found during the home inspections of Sun City Oro Valley homes is that the HVAC ducts in the attic need replacement. Del Webb used HVAC ducts with a grey mylar plastic cover that holds the insulation in place. 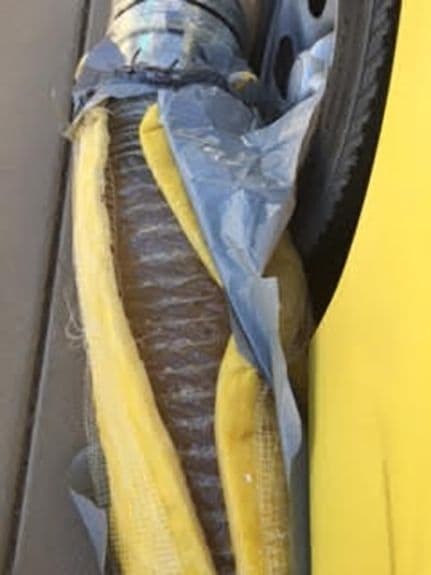 Over time, the grey mylar deteriorates leaving the HVAC duct uninsulated and exposed to the extreme temperatures reached in the attic. This increases your cooling and heating bills. 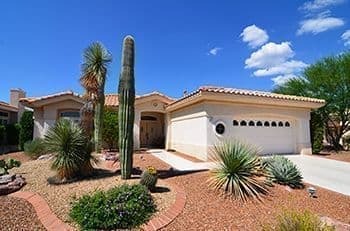 Our extensive knowledge of issues specific to Sun City Oro Valley lets us protect our Home Buyers & Sellers during the purchase or sale of a Sun City Home. Wow, that didn't take long. Our New Listing on E. Crown Ridge Way came on the market on Tuesday and went under contract fast! 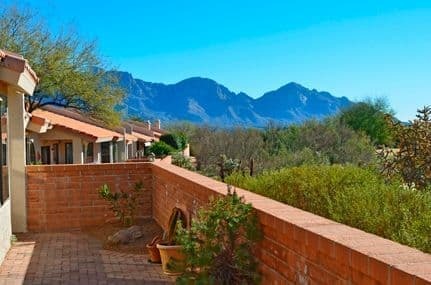 Sun City Oro Valley Homes are still selling. 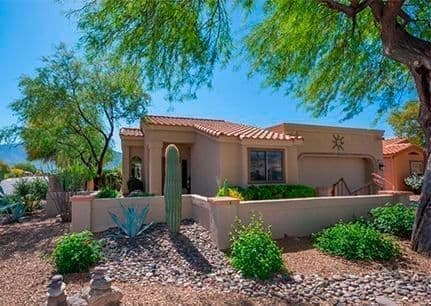 Call me if you need to sell your Sun City Oro Valley Home. This Move-in Ready Cumberland Model on E Chisholm Lane was purchased for $180,000. 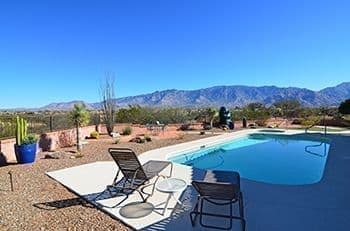 We keep selling our Sun City Oro Valley Home listings and we have more interested buyers that have scheduled house hunting trips. 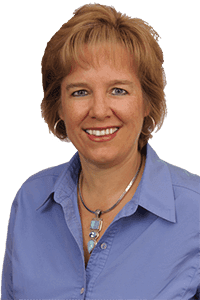 Call me today to sell your Sun City Oro Valley Home. 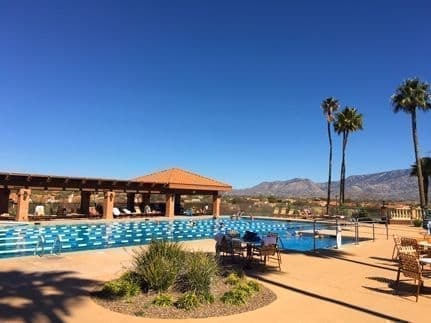 At the Sun City Aquatic Center pool you can enjoy the beautiful setting of the outdoor, heated large lap pool. Recreational and lap swimming, water aerobics, water Zumba and other water exercise classes are available. 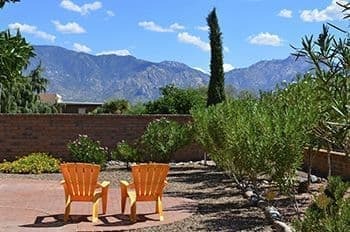 Call me today of you'd like to buy a home in Sun City Oro Valley Arizona. Pickleball is a wildly popular sport in Sun City Oro Valley AZ. It is played either as a singles or as a doubles game for all skill levels. 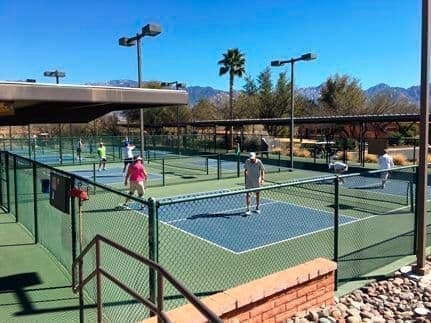 Sun City Oro Valley has FIVE active pickleball courts available 365 days a year. Pickleball is a great opportunity to join in for fun, fitness, and friendship! Golfers warm up for the Swinging at Aides Charity Golf Tournament held at the Views Colf Club in Sun City Oro Valley. I'm glad I had my morning coffee because we got off to an 8:00 am shotgun start. 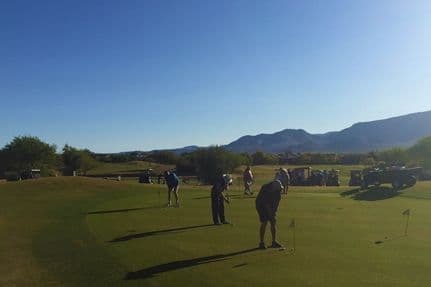 The golfers and volunteers enjoyed yet another beautiful Arizona spring day as they supported a worthy cause. 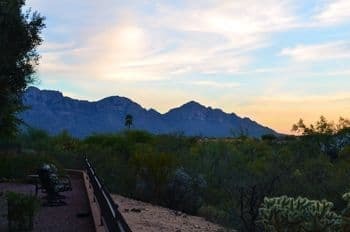 Mike and Tim enjoy biking in and around Sun City Oro Valley. The wide bike lanes, lack of traffic & the spectacular scenery make for a wonderful ride. 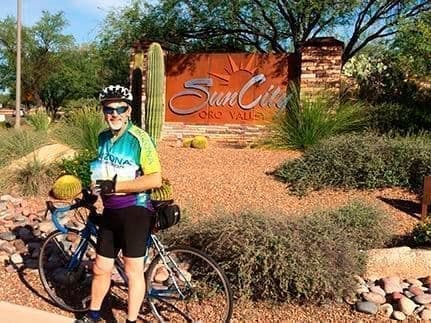 Sun City Oro Valley also has a very active cycling club, the Vistoso Cyclist, for riders of all levels. 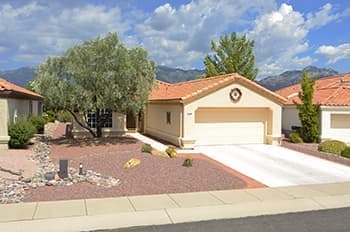 SoldSunCityOroValley.com shows you all the Homes for Sale in Sun City Oro Valley, Arizona listed in the Tucson MLS from every company in town so you don't have to use other websites. 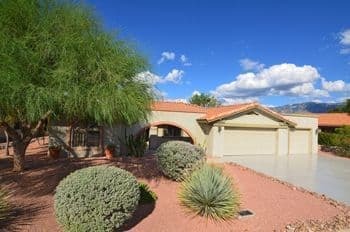 SoldSunCityOroValley.com provides accurate mls listing information updated daily from the Tucson MLS. National websites use county records for much of their information. Sun City Oro Valley Home Buyers get frustrated when they learn that the home they found on a national real estate website is not available because it was either sold six months ago or another Buyer found it first and made an offer on the home. 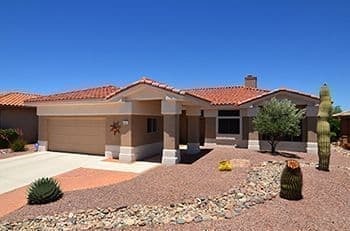 A home goes through many stages during the home selling process including Active, Active Contingent, Pending and Sold. 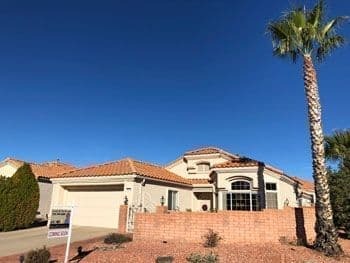 Almost all real estate websites display listings for Active Contingent and Pending homes even though they are not available to purchase unless an existing purchase contract falls through. 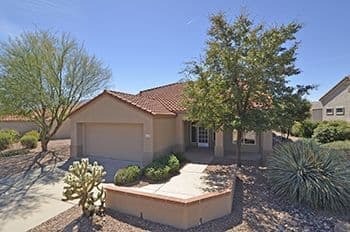 SoldSunCityOroValley.com displays only homes listed as "Active" in the MLS to minimize the chance that the home you fall in love with is already sold.